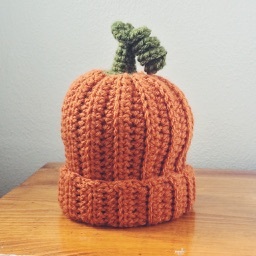 Looking for some free knitting patterns? You've come to the right place. Here's an categorized collection of free patterns covering everything from hats, scarfs and mittens to sweaters, afghans, and pet toys. 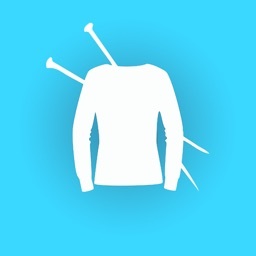 Browse through the pattern categories below and find a project for your needles. 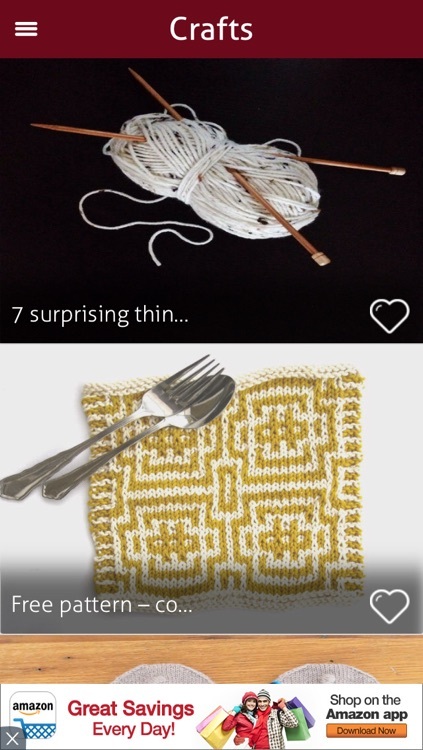 To make best knitting materials for you bring the Knitting Designs and Patterns app. 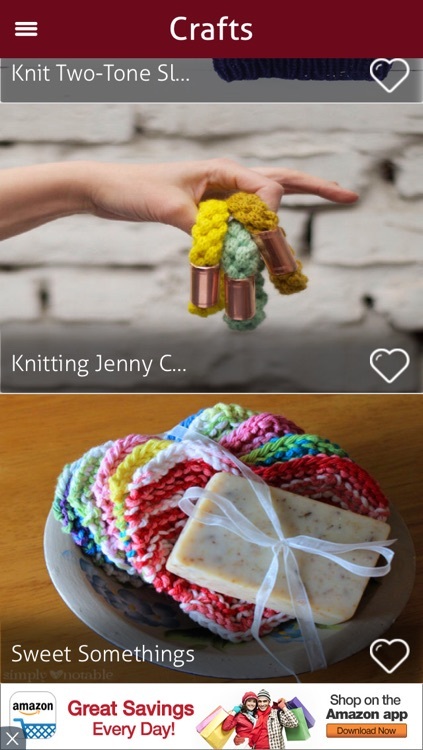 This app has best knitting designs from all over the world. In this high speed world, knitting can be amazingly savoring the revival involving forms like a peaceful but profitable interest. Whether it's the middle-aged man knitting inside his/her cubicle to hold his/her blood pressure at bay or even a youngster being trained to be able to knit inside school since it educates hand-and-eye coordination, the modern creation involving knitters will not tumble nicely in to anyone type. If you would like jump on this knitting bandwagon, this particular step-by-step pictorial, tailored for starters, ought to begin an individual on the way to some time of knitting. 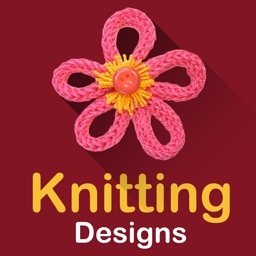 Knitting Patterns and Designs app is the best app for you. 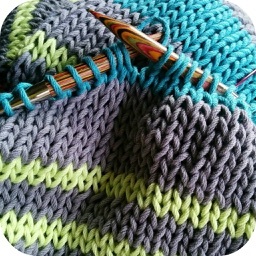 A lot of stitches are present, and you are using this knit stitch to commence. The full intent behind this particular quite elementary knitting lesson is always to educate basic fundamentals involving spreading on, sewing the short period, after which it spreading off. 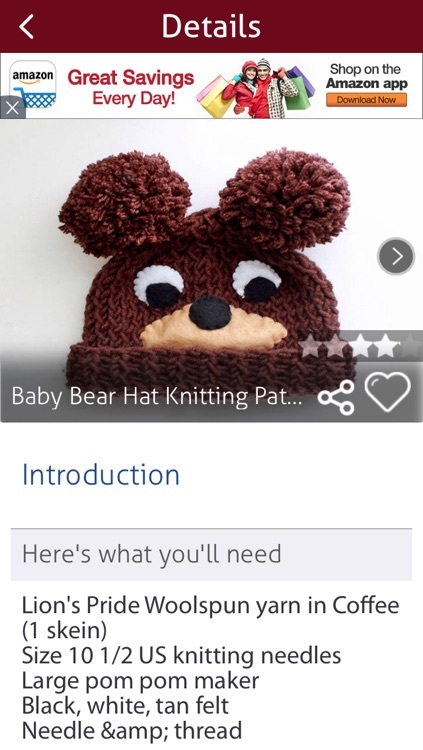 Some top knitting patterns in this Knitting Designs and Patterns app are Painted Knitting Needles, Easy Baby Hat Knitting Pattern, Fox Scarf Knitting Pattern, Learn To Knit Socks, Free pattern – cotton dish cloth, Easy Knit Seed Stitch Headband, How to Knit A Blanket and many more. 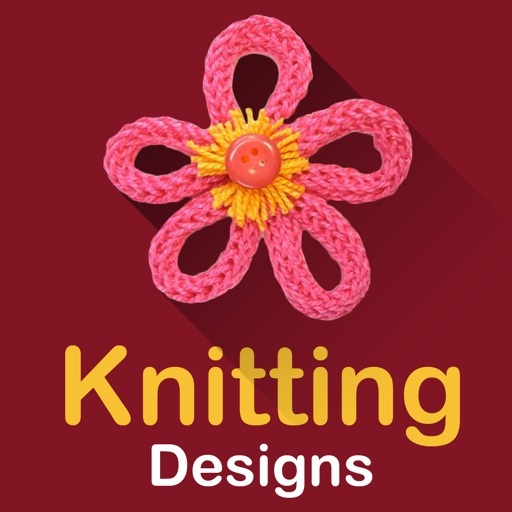 Knitting Designs and Patterns app has the best knitting patterns and crafts from all over the world. 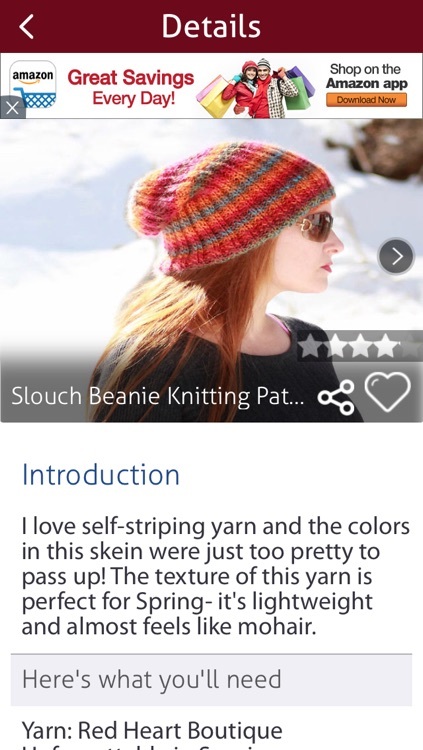 Learn how to knit with free Knitting Designs and Patterns app. 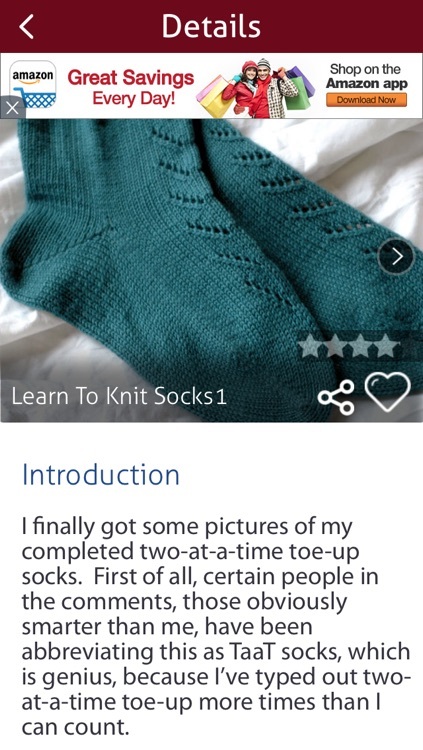 Become a Knitting Expert in a few days! 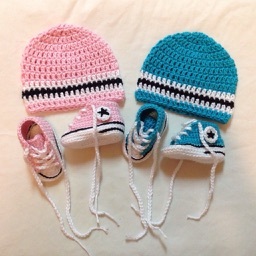 Keep checking for our new updates because we continuously bring you the best knitting patterns.